Looking for Website Marketing, Search Engine Optimisation, Digital Campaigns, Social Media Support, Google Profile Rollout, Expert Review or a solid Digital Strategy? Stellar Digital is a modern digital agency using the internet to service clients near and far. 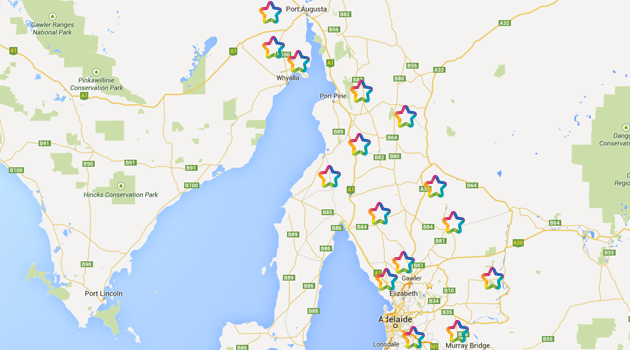 We like face-to-face catch-ups and also use online tools to service clients across Adelaide, Barossa Valley and Gawler plus country clients in Clare, Yorke Peninsula, Mount Compass, Willunga, Port Augusta, Roxby Downs and Flinders Ranges. Copyright © 2017 Stellar Digital. All Rights Reserved.